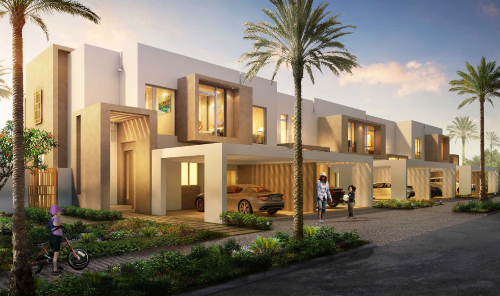 Welcome to Reem Community, Arabian Ranches II newest community. Infused with lush landscaping, Reem community is home to elegant and spacious townhouses within the master-planned community. 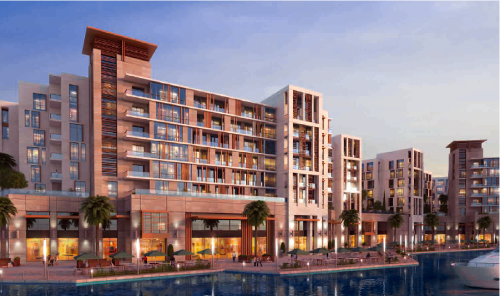 Welcome to the new Portuguese-inspired district within the Serena Community. 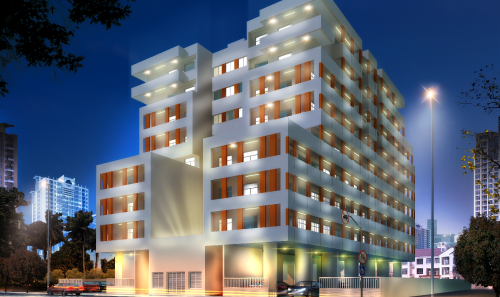 Its vast green spaces and unique architecture promise a cheerful ambience and a tranquil lifestyle. 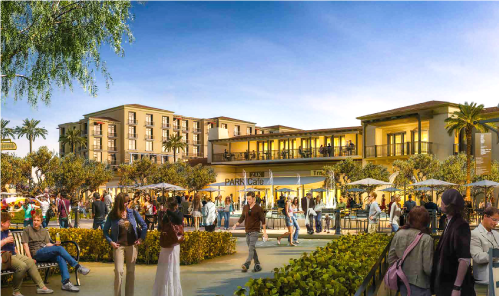 Relax and unwind in spacious 2 and 3-bedroom townhouses, and enjoy a host of amenities at the Central Plaza, which is located at the heart of the community. 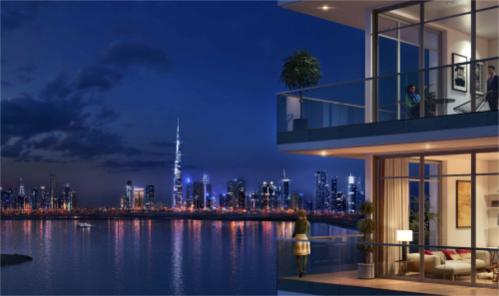 Dubai Wharf is a mixed used development set within the heart of the Dubai Creek, opposite Al Jadaf metro station. The development acts as an attraction and a destination hub for both shopping and entertainment, and catering for both residents and visitors alike and is set to complement and boost the reputation of Dubai on the world Shopping and Culture Map.